Navigating your summer wardrobe in the sweltering summer heat can be—tricky, and let’s face it, sticky. And, because of this, it sometimes feels like looking your best takes a backseat to comfort. We asked around and determined this: if you can’t go on vacation for 3 months, then pick an outfit formula that flatters your shape—and keeps you feeling confident and put-together. It’s the only way to take the heat. Keep scrolling to see the summer workwear pieces that are best for your body type! Pair a printed camisole under a blazer. It’s the perfect desk to happy hour transition piece, too. Show off your legs in a knot-tie jersey dress. The lightweight fabric is breathable and the perfect summer substitute for your wool power dresses. Try cropped cigarette pants—for ankle appeal—paired with pointed flats or heels. Not only are wrap dresses an enduring wardrobe staple, they just so happen to be incredibly flattering, too. Plus showing a little leg in *this* heat is alright. Draw more attention to the top part of your body with a statement top paired with slim fit trousers or culottes to minimize your hip area. 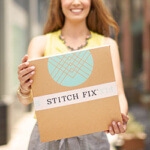 Try a minimal patterned top tucked into a classic, fit & flare skirt. Showcase your shape in pieces that fit your figure to a tee! Find a fit and flare dress in a bold, flamenco red to highlight your narrow waist and let your shape take center stage. 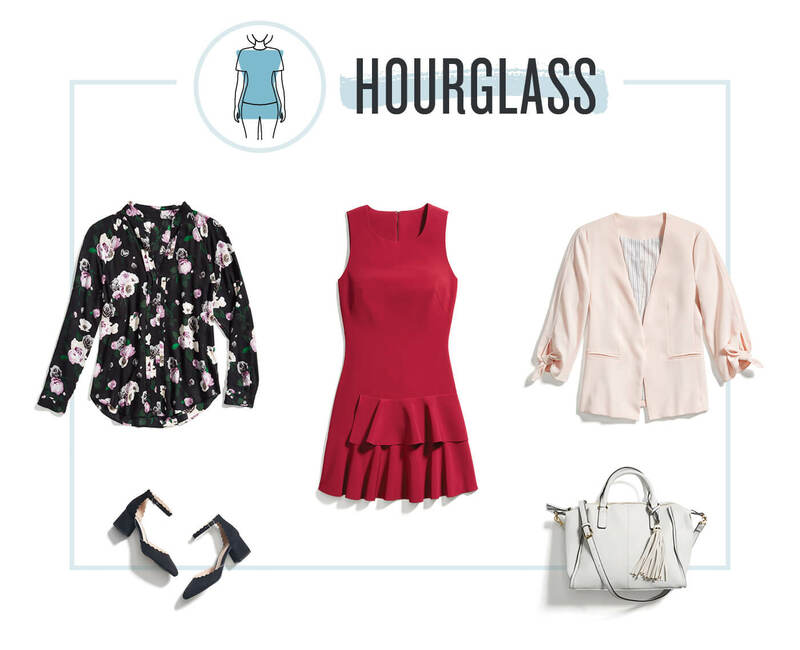 Tailored blazers and crisp button downs standout as statements to you, hourglasses. for Be sure to pick breathable fabrics like cotton and rayon to get you through the summer season. Add a flowy, knee length skirt to your closet this summer to keep things breezy. Skip out on slim fits (like pencil), since the summer season gets steamy. 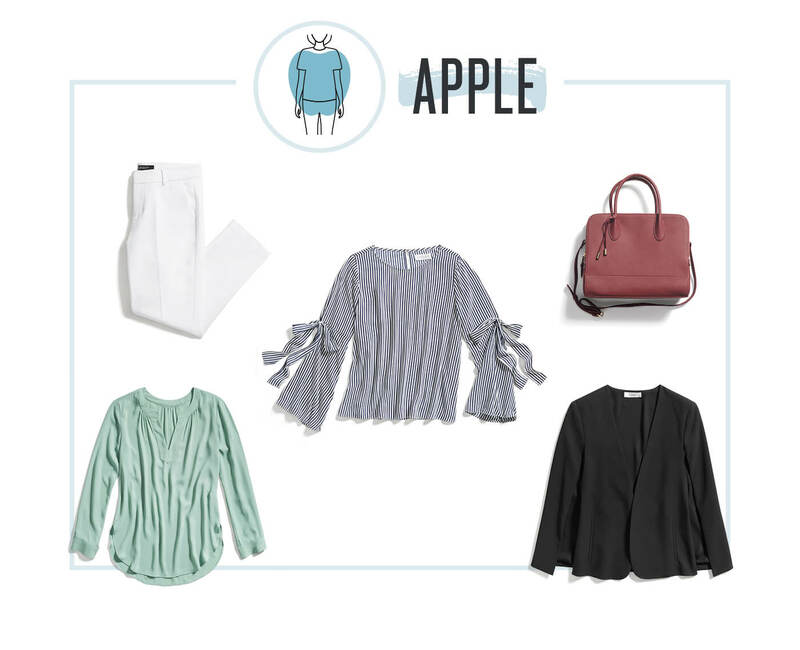 Apple shapes can find some heat relief in free-flowing tops paired with slim cut pants or pencil skirts. Add in a summer staple like white cropped jeans for a comfortably chic office look. 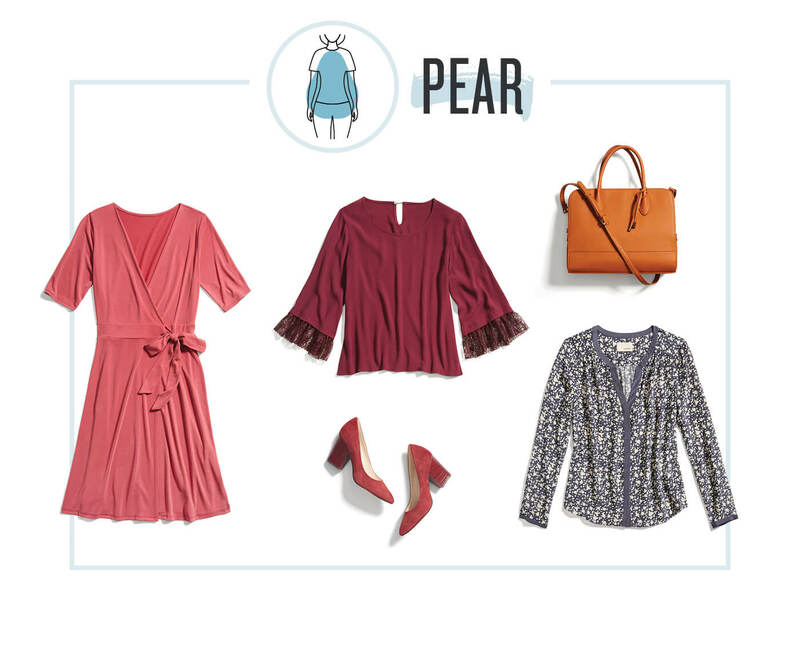 Structured handbags in berry hues and wedges or wrap sandals perfectly round out this work-ready ensemble. Not sure which body shape you are? Check out our body shape guide to find out! Still aren’t sure? Ask A Stylist anything!